RESERVE NOW!STUNNING NEW HOME. Prime.25 ACRE LOT w/ flat, usable backyard. 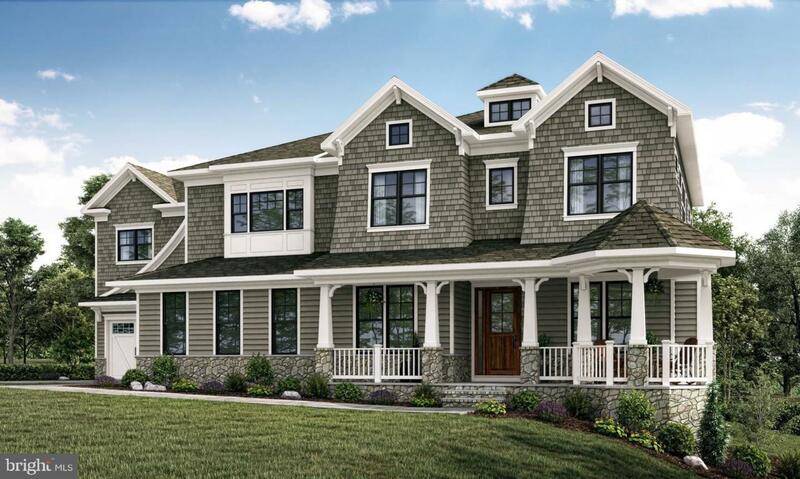 Featuring 6 bed/6.5 bath, 3 CAR GARAGE, gourmet eat-in kitchen, expansive family room, screened porch w/ fireplace, MAIN LEVEL BEDRM w/ FULL BATH, expanded mud-room w/ built-in desk & storage area, SPA LIKE MASTER SUITE w/ sitting room, coffee bar, terrace, walk-ins, separate vanities. Fully finished LL w/ wet bar.